transforming lives and building stronger communities. Is there someone in your life who you want to thank this Mother's Day? 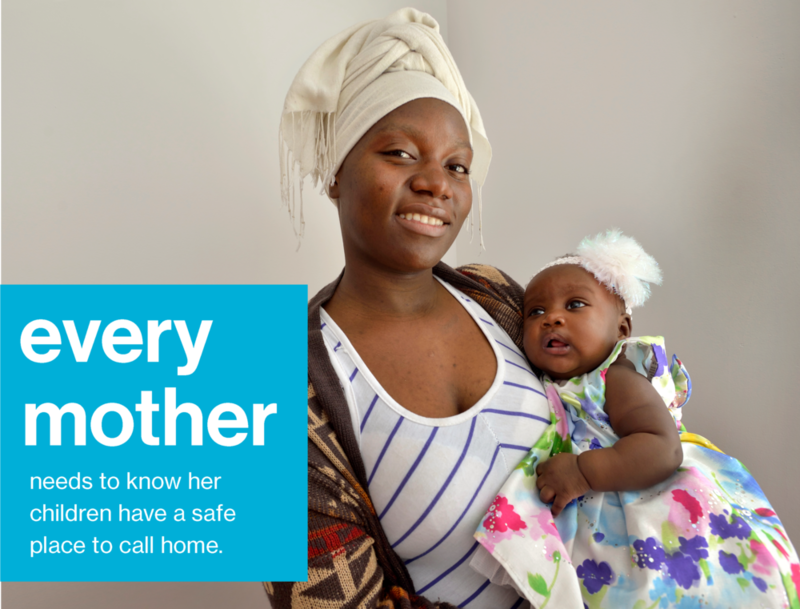 What better way to honor the mothers in our lives than to help women in Paterson provide safe, stable homes for their families. Join our Women Build kick-off event on May 12th. Make a special gift this Mother’s Day. Thank you for committing to making a difference in our communities. You are helping a family build strength, stability and independence through home ownership.